Three card Poker game this a casino table game in which each player and the dealer use three cards to play hence the simplest as compared to other games. The casino table on which this game is played has drawings of a box, square and an ellipse, at the point where the player will stand or sit while making their bets. The dealers bet are made at the centre facing the players on the semi round table. Before starting the play, first the player chooses on which box they want to play and place their ante which is the stake, its value is determined by the range given by the casino. The player can choose to play in more than one box so long as they place their bet. Once the player has decided to play, they again have to make another decision on which bet to place. They determine whether to place the ante bet only or both, that is the ante and pair plus bets. After picking the cards you decide whether to play or make a fold. If a player decides to play, then they place the play bet which is equal to the ante. If the player decides to fold, then also have to fold for the ante. When a player decides to place a pair plus bet, they get a pair or better on their bet. Every player in this game who gets the cards has to choose on which box they want to play on so as to avoid confusion. The player first gets the cards looks at them and then decides if they want to play. Then they have to bet on the game, this is placed on the box and the ante bet which should both be equal. The player can also decide to place another bet beside the initial bet known as the pair plus.  The dealer places their three cards, the cards are then turned up when the players have finished making their decision and if any of the players’ three cards have the highest poker hand, they then win the bet on three card poker. 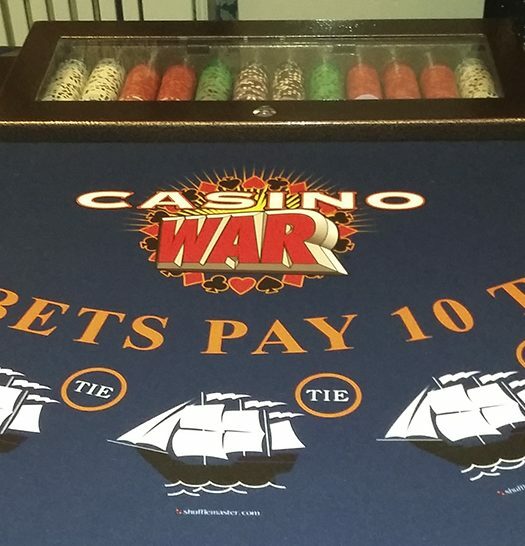 When the player wins or loses the pair plus bet, they have to receive their pay as it has nothing to do with the dealer. If the player gets straight, three of a kind or a straight flush, the casino pays a bonus on your ante bet. 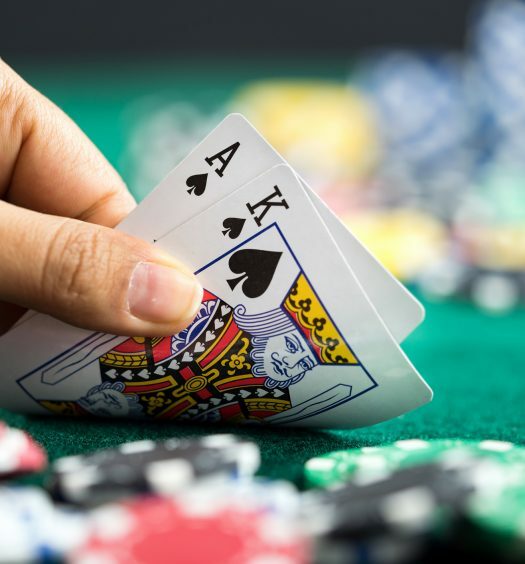 The ante bonus also is not determined if whether you have won the hand, so even though the player has lost the bet to the dealer, they will have to receive their ante bonus. The dealer has to have a queen hand so as to be qualified so as to play the hand. 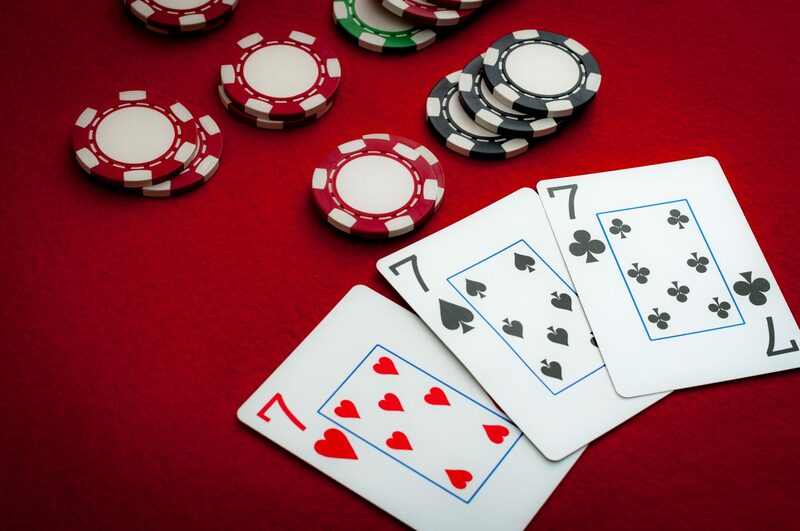 If the cards are overturned and the dealer doesn’t qualify, then the bet is over and the players receive a ratio of one to one on their ante bet. There is a situation when the dealer outdo the player when this happens the player will still be on the better side as they will have more points but with the same pay-out rates. A player can decide to play with different boxes this will result in an average amount and the rule is that it should be below five when it is averaged. Before playing a player should look carefully on the least and the highest bet, given by casino as this will guide a player on choosing the required card that will give high points at the end of the game. A player is given several chances to place their bet. First, there is a random option where a player spins a wheel and picks the bet which is seen on the table, this option allows the player to delete all the bets by clicking the clear button. There is a rebet button that a player can choose then the first bets are removed and a player gets a new platform to bet again. When the player is satisfied with the choices then they press the deal button but when the player changes the mind after selecting the bet and folds then the player’s bonus on ante is lost immediately as there would be no deal made. A player wins, when they make a final verdict on the bets and boxes they choose. Then the final card which is called the dealer is shown to the player then the end results are displayed. When the queen has a high or a better sign on them and a card poker of Q-3-2 out of 3 if it is lower than the minimum qualification the ante bonus remain one is to one and the dealer loses to the player. The ante bonuses are paid which is a pair plus and they also get a pay-out of one is to one. Dealer wins when the overall results outdo the players’ combination. Here the player loses everything compared to their win where the bets can be worn with minimum qualification but not the ante bonus .if the points are the same the game ends as a draw but all the bonuses and the bets are retained by the player and they can start review how to play three card poker again to win with high point next time. How are the results determined? What are the odds of winning in three card poker? How to play Three Card Poker?